Welcome to Empowering Everyday Women (EEW) Online Magazine. My name is Dianna Hobbs, founder of Empowering Everyday Women Ministries, inc. I'm so happy to welcome you here to our website. I pray you will be uplifted, informed and inspired. Our web publication distributes news and information from a faith-based perspective. For more than a decade, my great team and I have been working hard to keep Kingdom principles front and center. May God bless you through something you read here. Want to know more about me? Click below! HELP US BE THE HANDS AND FEET OF JESUS. Empowering Everyday Women (EEW) Online Magazine is much more than a digital publication. Though we are one of the foremost authorities when it comes to reaching a diverse population of Christian women, we by no means consider ourselves solely a news organization. Our core mission is to spread the Gospel of Jesus Christ and help abate, or lessen the intensity, of human suffering. Jesus said in Mark 14:7, " The poor you will always have with you, and you can help them any time you want." We want to help them all the time, in any way we can. But we cannot do it without your support. 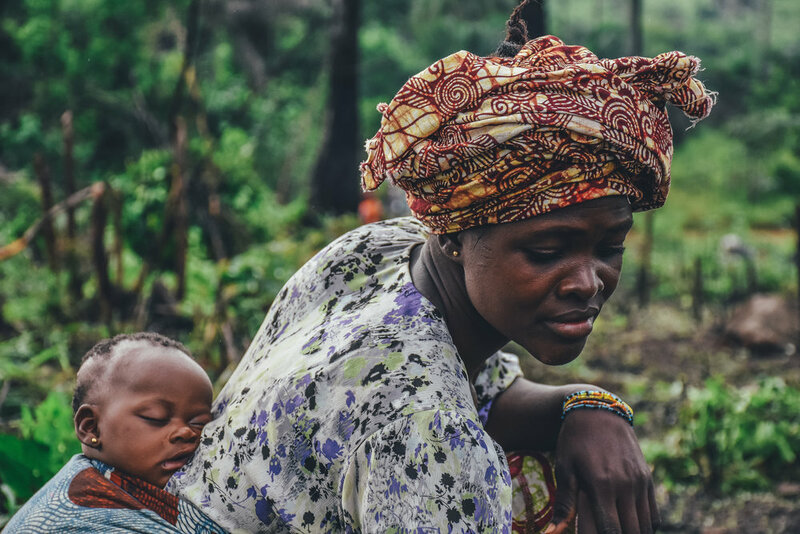 EEW Magazine Online's parent organization, Empowering Everyday Women, is a 501c3 nonprofit that distributes free resources worldwide, gives grants to needy families, and is heavily involved in global missions through strategic partnerships with other like-minded organizations. Every time you click a free article and use this site to uplift, inform and entertain you, consider donating. Every seed sown helps us continue our mission to help those who need us most. We have built a global network and our content is syndicated worldwide because other publishers and news sources know we can be trusted to deliver thoughtful commentary. Our perspective shapes others' perspectives and we are honored to be thought leaders. Dianna Hobbs is the award-winning Founder of Empowering Everyday Women Online Magazine, the digital news arm of her nonprofit organization. For more than a decade, she has been empowering women. Click below to follow her on Instagram. When you want a trusted news source that is truly faith-based and not simply a catch-all for any content that's trending, come here. We feature stories that inspire, uplift and inform you, while offering a hefty dose of Bible-based inspiration, too. Sometimes, there's a lot going on in that EEW's editorial team wants to share. At other times, there is less we wish to pass on. Whatever the case, news stories and inspiration appear 5 days per week. If you have news tips, reach out to us at tips@eewmagazine.com. Let us pray in faith with you. EEW doesn't capitulate to the standards of thew world, we conform to the standards of the word of God. The word is the standard.